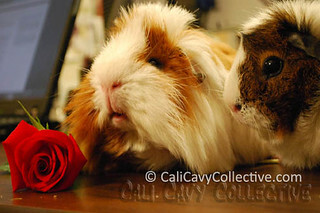 Happy Valentine's Day to everybody and everypiggy! Hugs and piggy kisses to all. 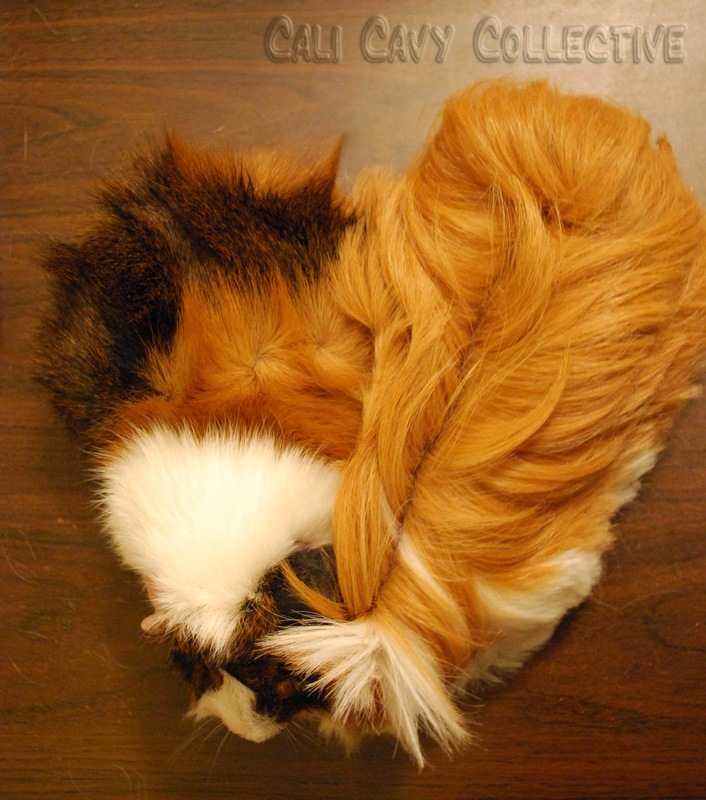 The piggy on the right looks so much like my Ginger...even down to the little dark spot on her adorable nose. Thanks so much for sharing! You're welcome, Pencils and Paint. I'd love to see a picture of your Ginger, she does sound just like our Coppy!